We provide headstage adapters for Tucker Davis Technologies, Neuralynx and Multi Channel Systems. Blackrock provides an adapter for their headstages. 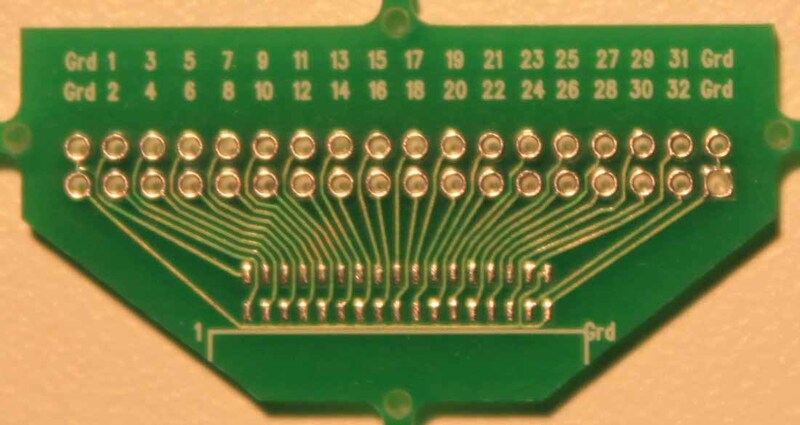 Intan, Open Ephys, Plexon, Ripple, TBSI, and Bio-Signal Technologies all use a 36 pin Omnetics input connectors on their headstages. Those headstages can be plugged directly into our microdrives and do not require an adapter. On larger channel count microdrives, it may be useful to permanently connect a jumper to each connector. This gives more mounting options for the headstages and removes the unplugging stress from the microdrive pcb.